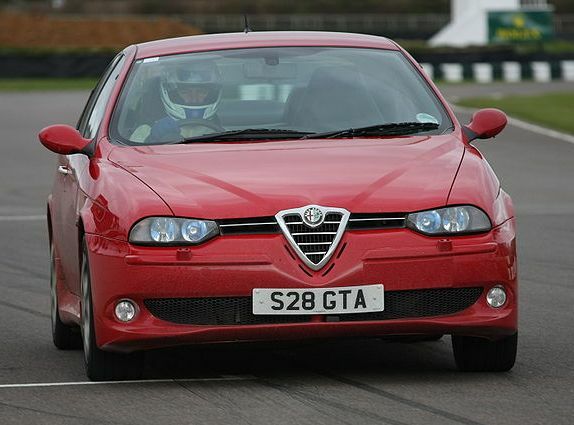 Additional Info: GTA = Gran Turismo Alleggerita (Lightened Grand Tourer). 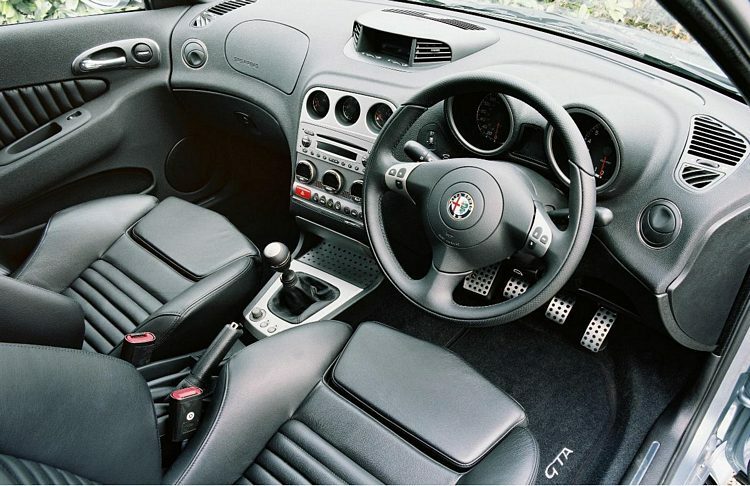 A Selespeed paddle shift is an option. 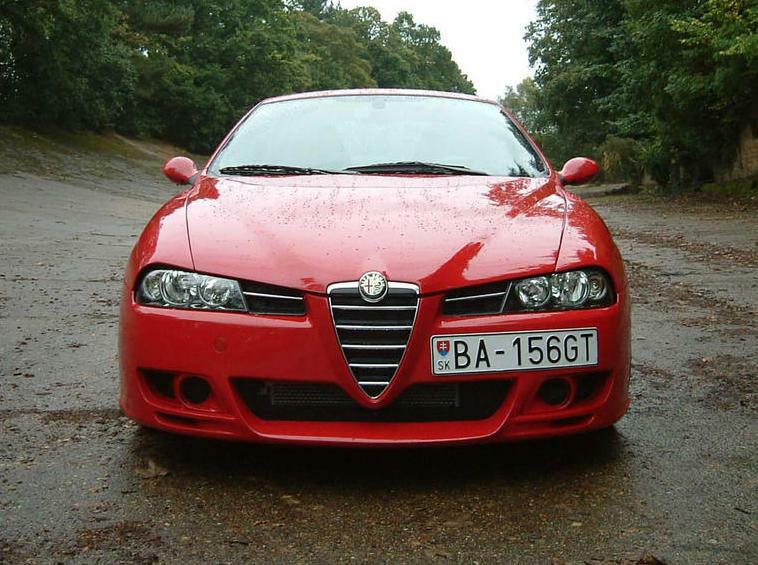 Has uprated suspension, steering and brakes compared to other 156 models. 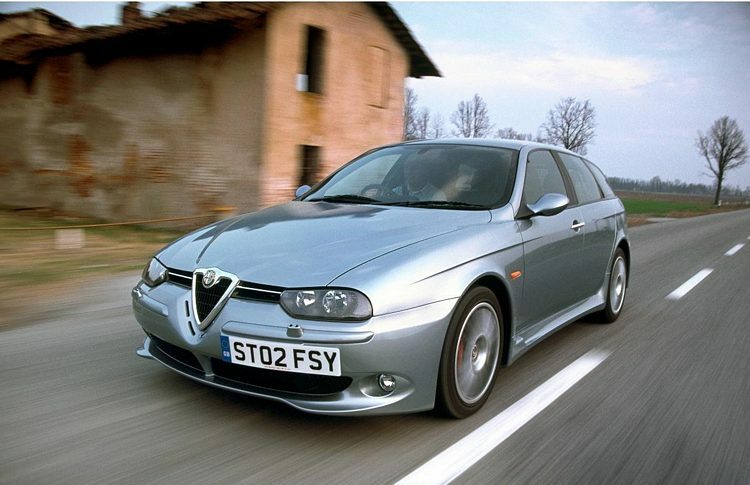 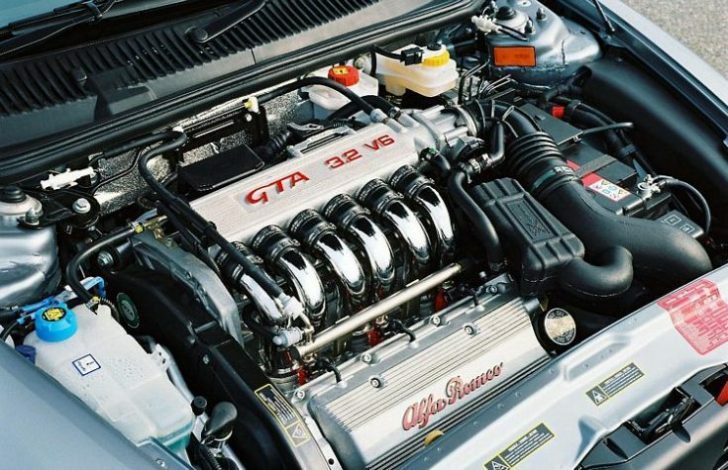 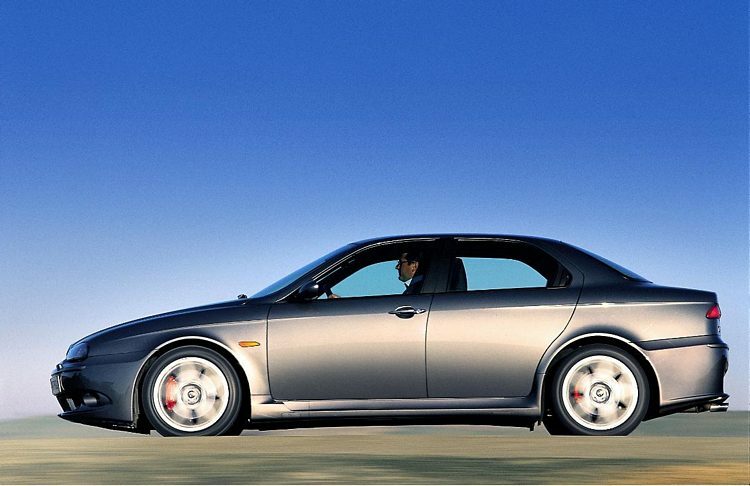 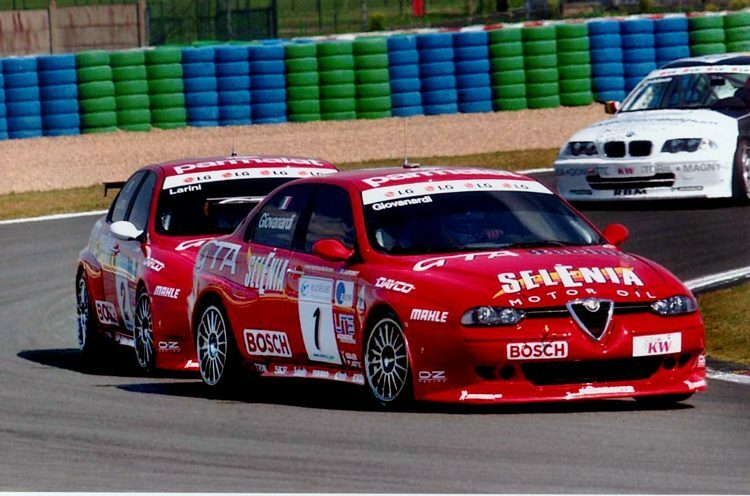 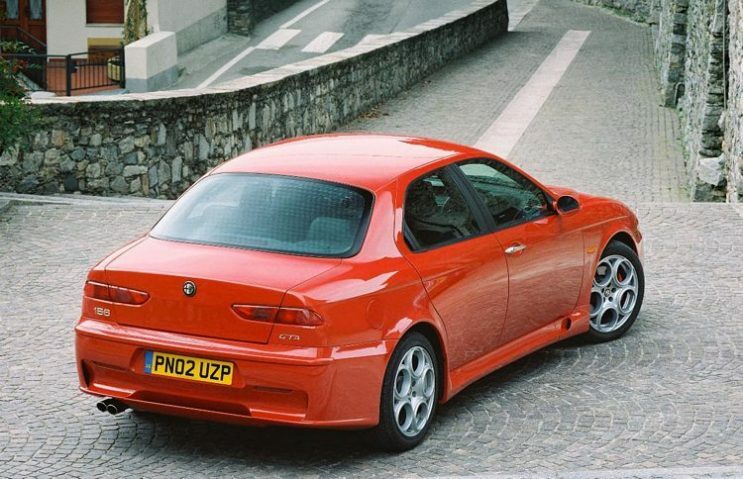 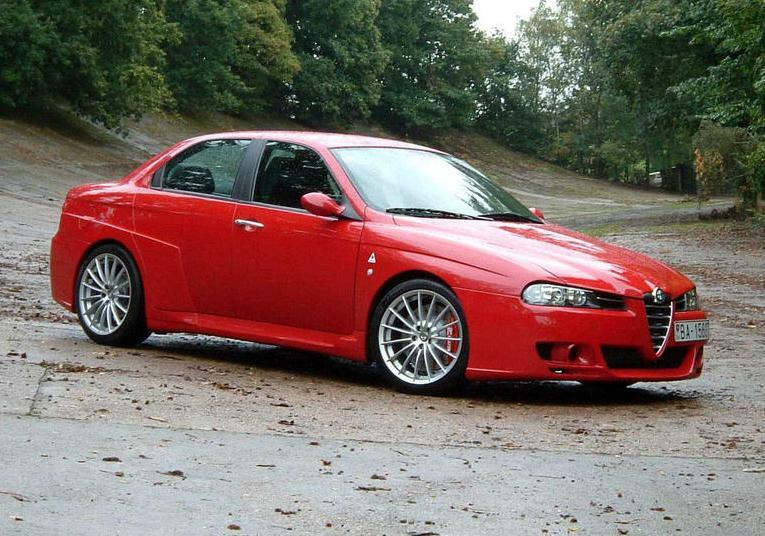 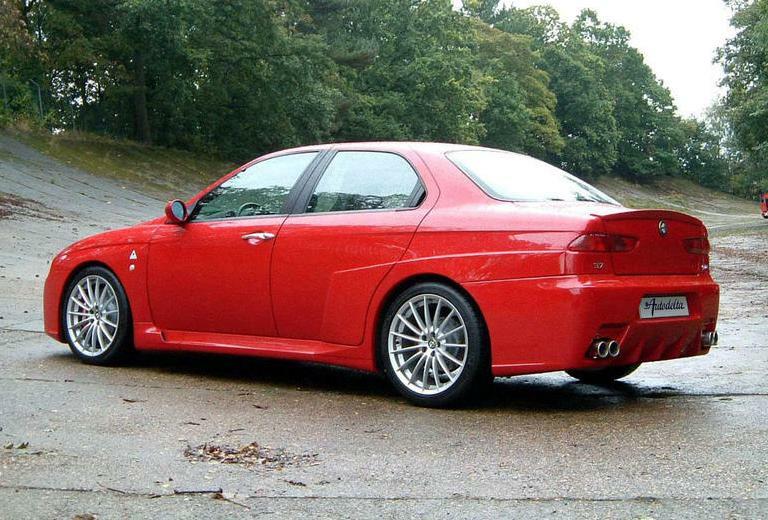 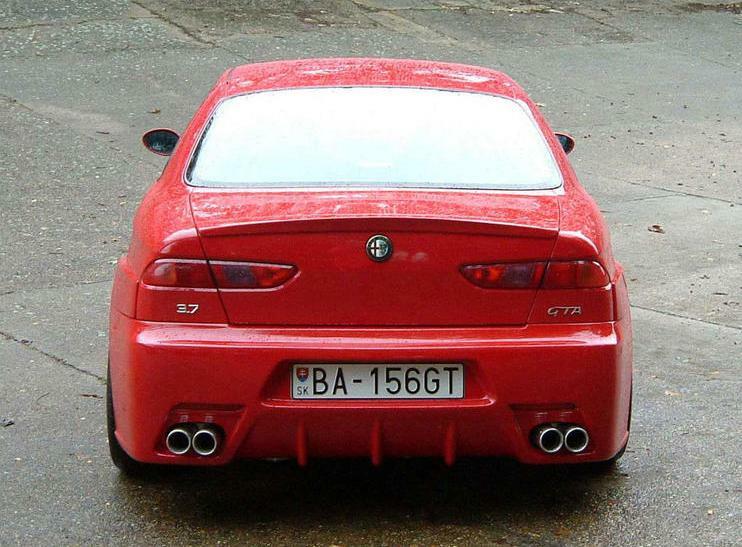 A GTA Evoluzione was also produced with further uprated suspension, an extra 10bhp and 15lb-ft of torque, 0-60 in 6 secs. 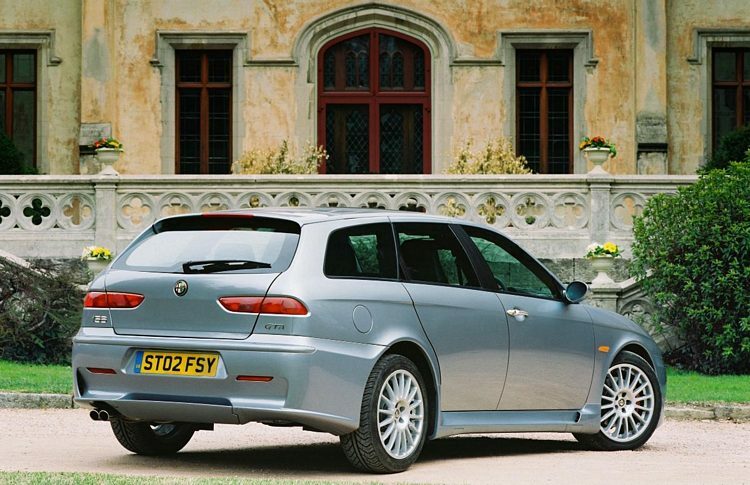 An estate (Sportwagen) can also be had. 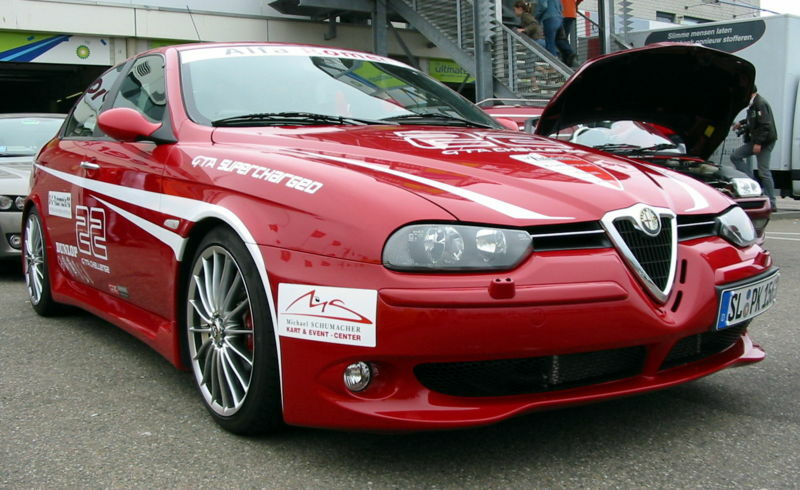 Additional Info: Am = Autodelta Maggiorata. 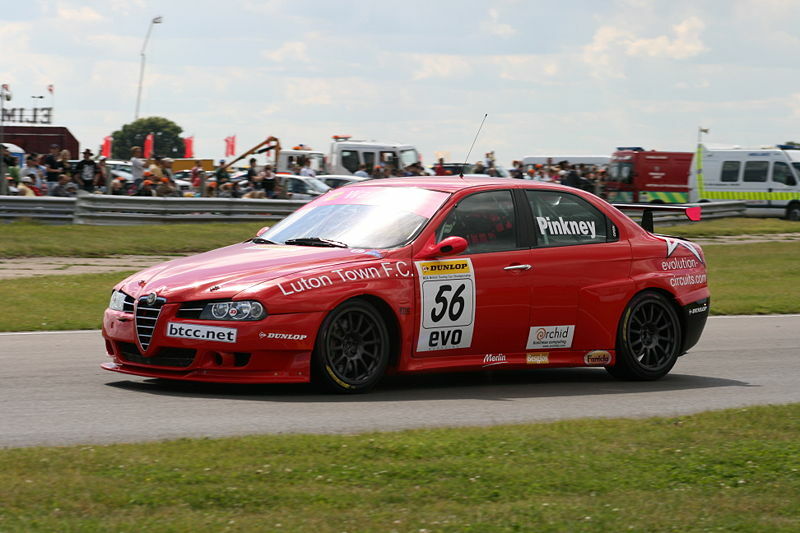 This model was produced in part due to the success of the FIA European Touring Car Championship Car. 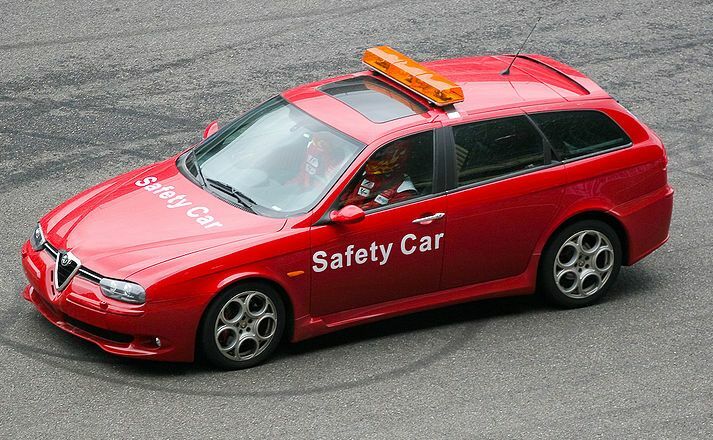 They are special order cars with a serial numbered plaque. 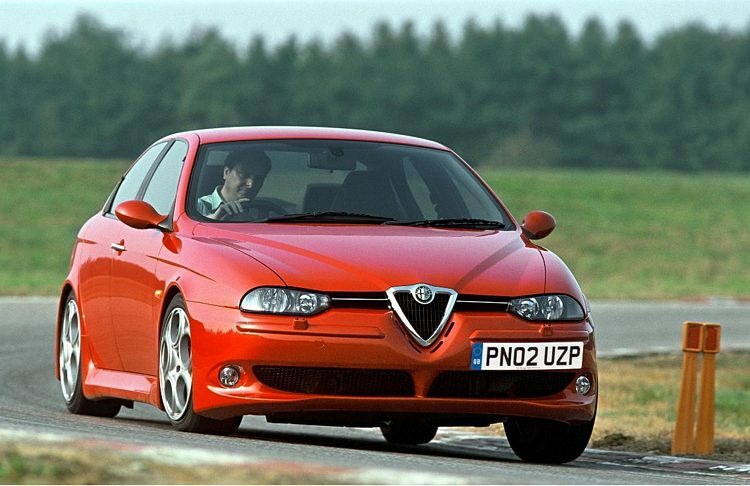 The original plan was to use a 300bhp 3.5 litre engine, but ended up getting the 3.7 litre engine producing 328bhp.